Salman Khan's EID Releases: 5 Things That Are Bound To Happen! Salman Khan’s EID Releases: 5 Things That Are Bound To Happen! EID is here, and so is Sajid Nadiawala’s Kick. And what happens is hoopla all around. Salman Khan has been often deemed as the Blockbustering Khan of tinselville, as whenever he gears up for a release things change all around. All the previous Permutations and Combinations and previous formulas don’t seem valid enough! Wanted, Dabangg, Bodyguard and Ek Tha Tiger; You know what is common? All had EID releases. And whenever there is a Salman Khan movie releasing, that too on EID, these five things are bound to happen. 1.Housefull Shows: That is just a ritual. And everything falls into place. On EID, since so many years, which ever film of Salman has hit the screens on EID, the shows were housefull till quite some weeks. 2.Old Records are shattered and New Ones are made: Not only Salman shatters the records of his contemporaries, but even he shatters his own previous records. Since 2009, the star has come back in full force and delivered back to back hits, which all led to formation of new records on its Opening Weekend at the Box Office. 3.Trade Pundits analyze every move of the film: Though this can be said for every big release, but particularly for a Salman Khan film, the zeal and excitement in the Trade Analyst is completely different. Like a hawk, they keep their eyes even on the minutest detail. 4.Newsfeeds are over flooded with Salman Khan Updates: This is just so common and how the film was, the predictions for the days, the dialogues, the songs, what Salman wore, what he mouthed, what stunts he popularized, etc etc. Anything and everything will revolve around Salman. People are gripped by Salmania, whenever Salman Khan’s movie nears its release. 5.Comparisons are drawn for every Khan and every other Bollywood Superstar: This is the ultimate thing that takes toll on people, especially Salman Khan fans and other Khans’ fans. There will be comparison on anything and everything possible, with Salman on one end and other Khans or Kumars or Devgns on the other. Their performance, collections, filmography, nature, style and everything else becomes the parameter for argument amidst the fans. 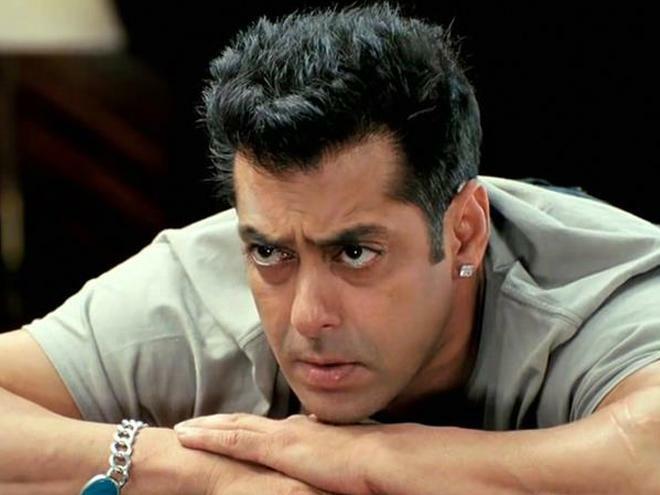 Verbal wars intensify when Salman Khan Movie hits the screens. What will happen on this Friday? We are yet to see! But one thing we are certain about is that Kick will be a blockbuster! 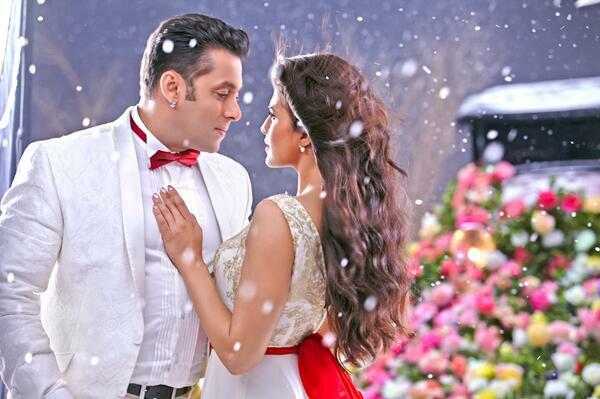 But what we are looking forward to is what new record Salman has to his name this time around!